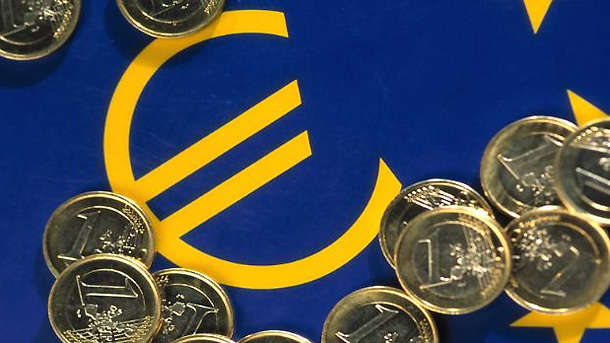 Bulgaria paid more than 8.3 billion euros under programs with European funding for the period 2007-2013. 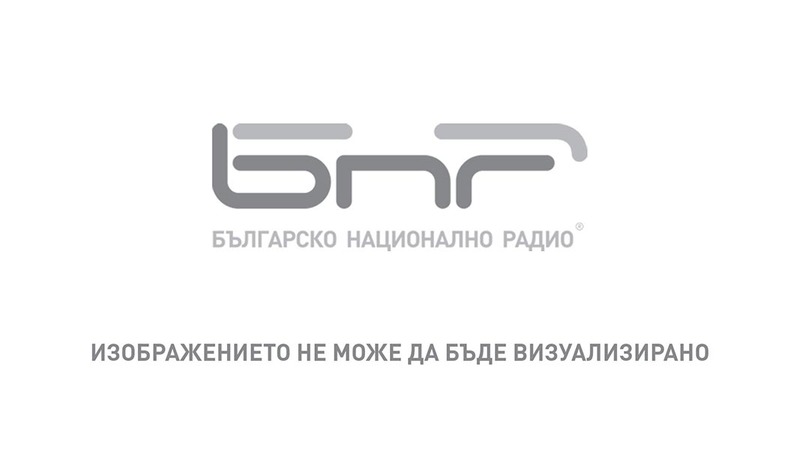 Since the beginning of the programming period under the operational programs co-financed by the structural and cohesion funds, Bulgarian beneficiaries have received financing totaling more than 6 billion euro (76.7% of the total sum). Under programs related to the funds for agriculture and fisheries some 2.4 billion euro or 74.3 percent of the sum total were paid. Payments already agreed for the period shall be received by the end of 2015, the government's press service announced. 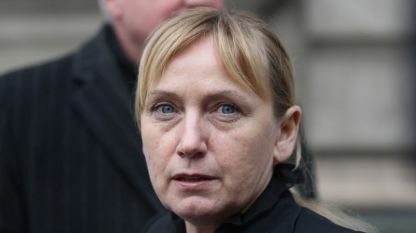 The Supreme Prosecutor's Office of Cassation is launching a probe, on its own initiative, into property owned by the family of opposition MP and MEP candidate Elena Yoncheva over media publications. 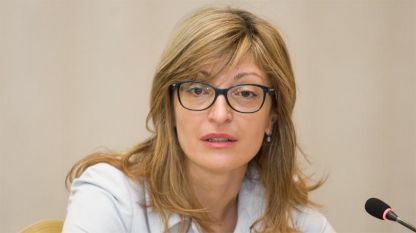 Within the space of one month the probe should..
Sofia is changing and is becoming more and more attractive to tourists, said Sofia Mayor Yordanka Fandakova addressing the National Board of Tourism. 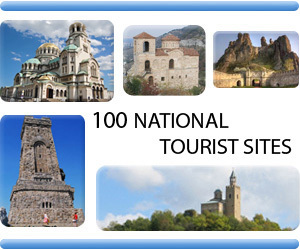 Over the 2008-2018 period the number of overnight stays in Sofia has gone up by 36 percent..